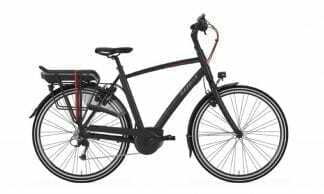 We are proud to have been awarded the largest Gazelle dealer in Australia for the last 4 years. 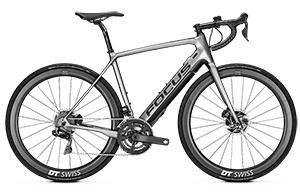 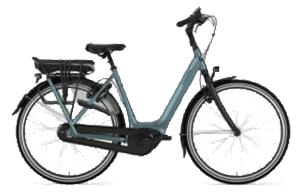 One of the most awarded bicycle companies in the world and with over 120 years of cycling history from the capital of cycling; the Netherland’s. 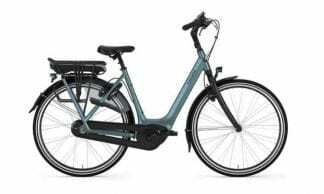 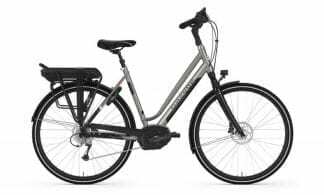 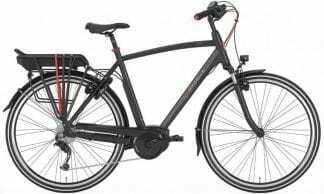 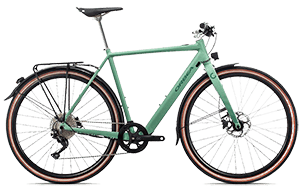 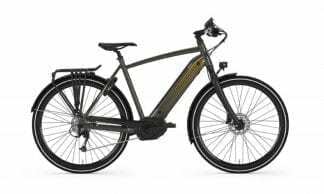 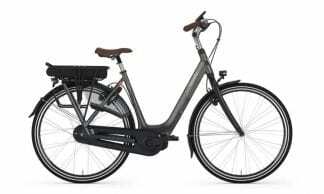 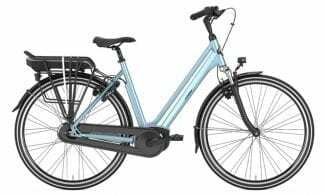 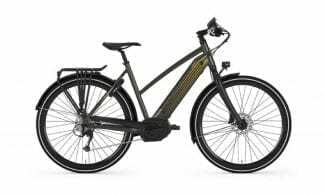 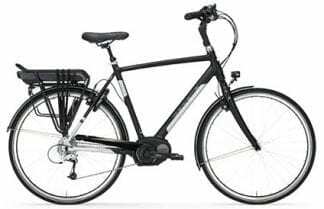 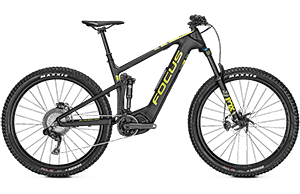 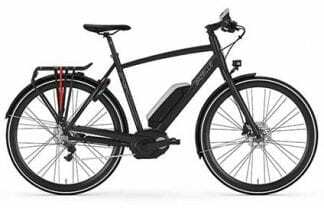 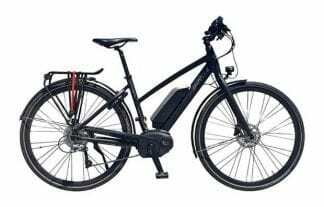 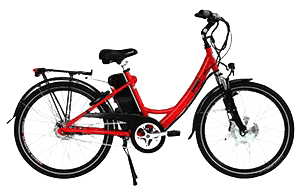 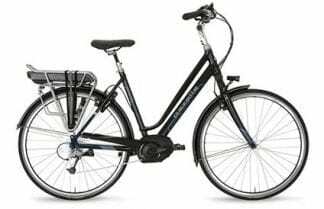 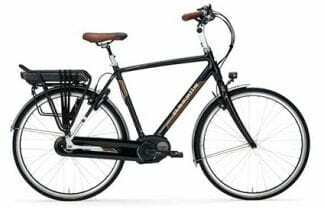 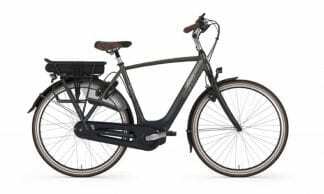 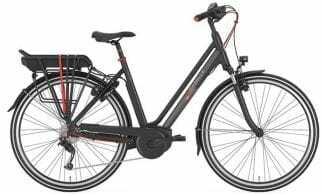 These electric bikes are beautifully designed and manufactured in the Netherland’s and have a German motor and battery. 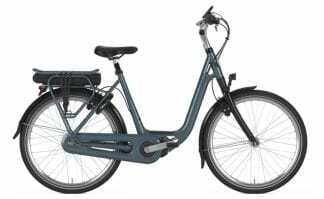 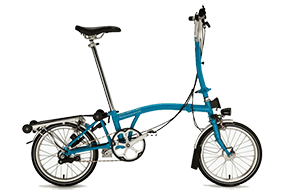 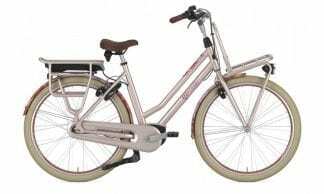 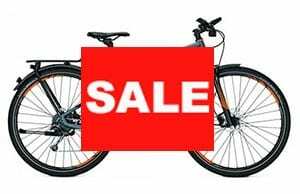 Gazelle offer a 10 year frame, 5 year paint and 2 year electrical & component warranty. 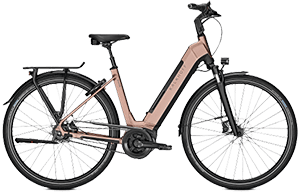 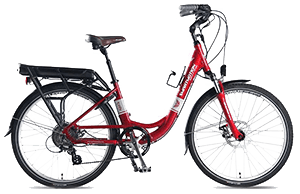 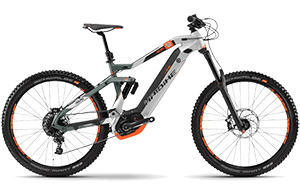 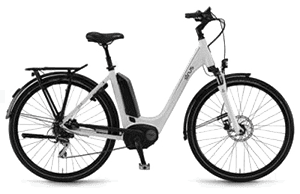 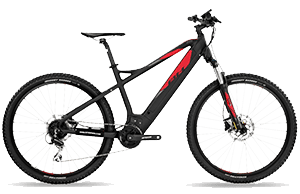 Gazelle have been rated the overall number 1 electric bike by Choice Magazine in the last 3 reviews, now that says they are doing something right! These bikes really are the Rolls Royce of city, commuting and rail trail electric bikes. 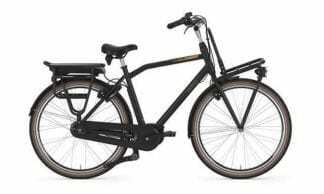 See this video about Gazelle, the #1 cycling brand in the Netherlands.